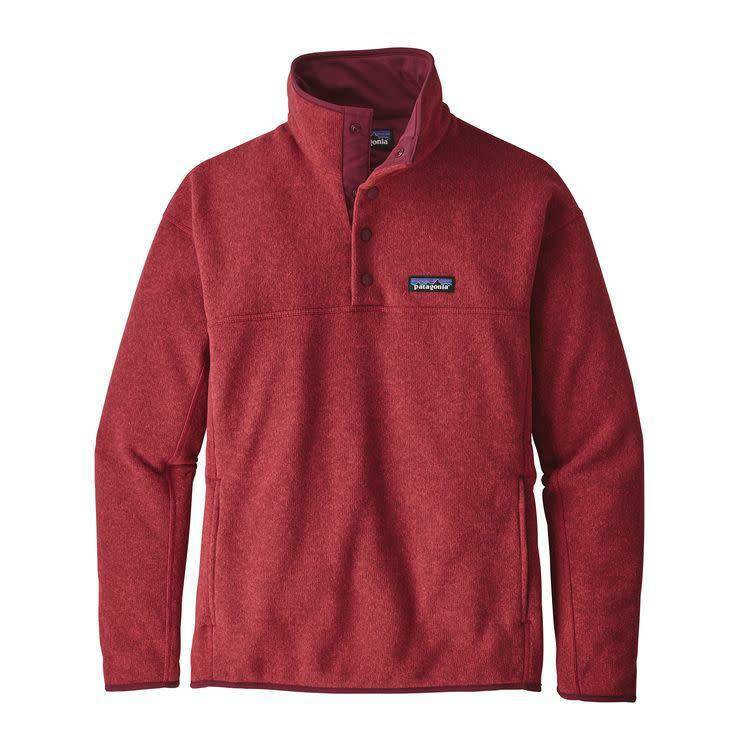 Our Lightweight Synchilla® Snap-T® Pullover is constructed from breathable midweight polyester double-sided fleece that transforms trash (literally) into cozy, layerable warmth. 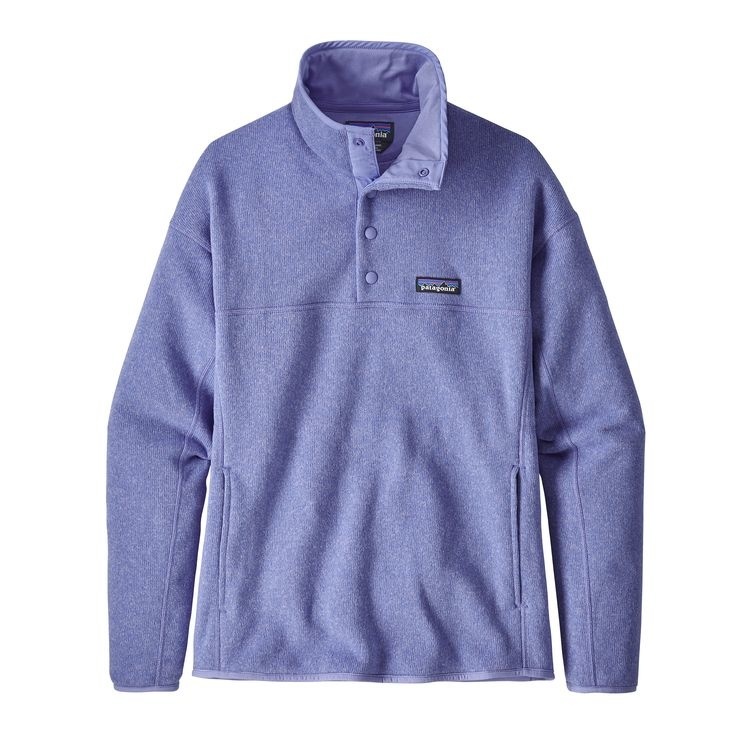 It comes in an assortment of bright solids and color blocks, and features the signature four-snap placket, stand-up collar reinforced with nylon trim, a chest pocket with a nylon flap and snap closure, plus spandex binding at sleeve openings and hem. Hip length. Fair Trade Certified™ sewn.